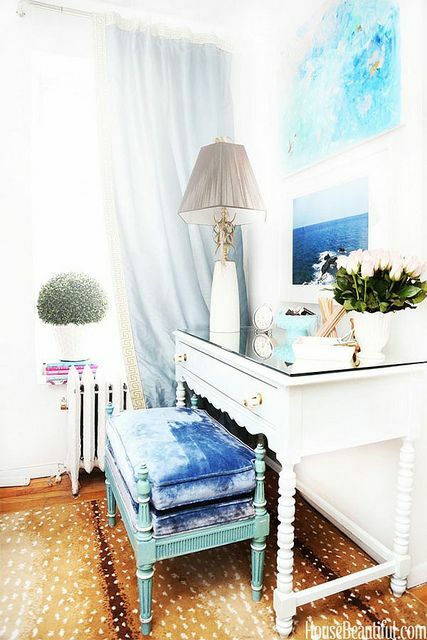 What’s the best way to make a mostly neural room bright with personality, how about with a unique accent chair. In a home, you can never have enough seating, especially when these days, accent chairs come in so many amazing styles! 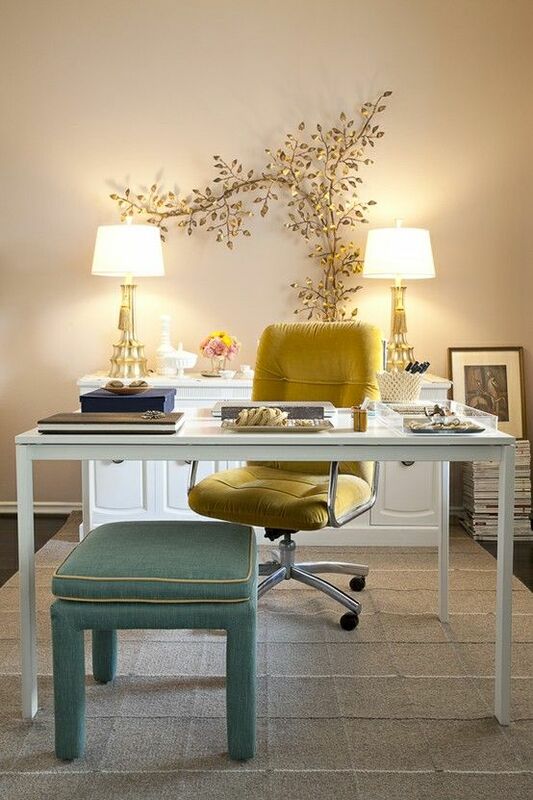 It’s hard for me to be thrilled when Fall starts to brings us indoors more, so when Chairish approached me about working on a styled post featuring one of their accent chairs, I thought what better way to make me enjoy staying indoors then to come up with ideas to redecorate and bring new life into a room. 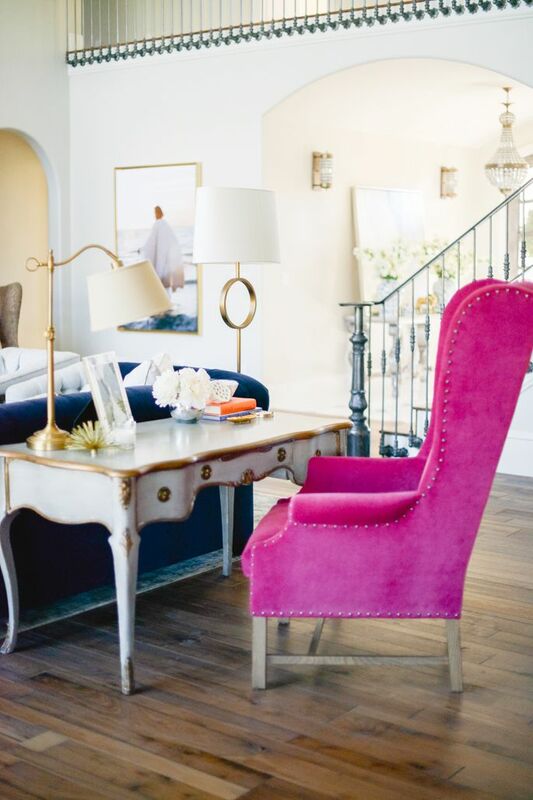 I love how an accent chair can make a statement in any room. Whether it’s a bold color, fun print, intricate lines, shapes and textures – an accent chair can completely change a room’s existing style. With an accent chair, or chairs, you can take any room from White to Bright, modest to fabulous, or comfortable to adventurous. Personally, I want my house to feel adventurous this fall, because that’s how I like my summers – spontaneous, fun and full of life. Chairish has an array of stunning accent chairs, as well as numerous other home decor pieces, that are sure to suit any design style. And with thousands of chairs to choose from it will be easy to find just the right one for you and your budget. 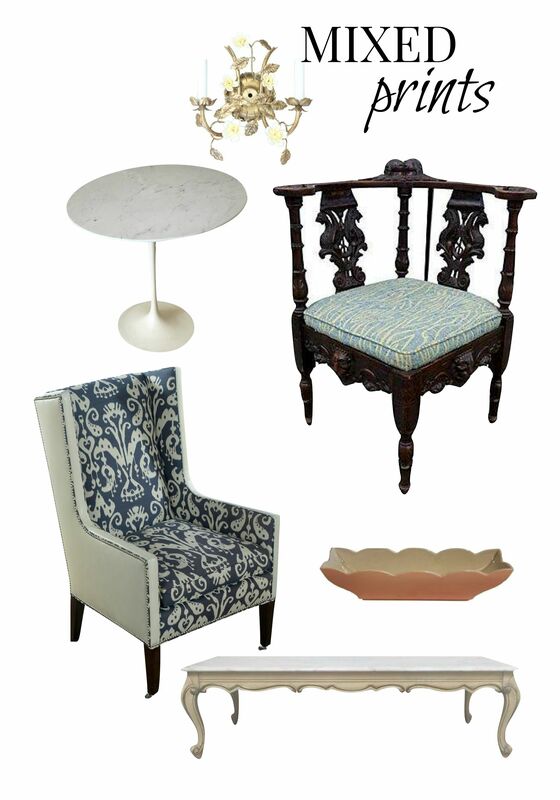 From traditional, modern, retro, eclectic, and classic beautiful chairs, it was very hard to choose just one favorite. 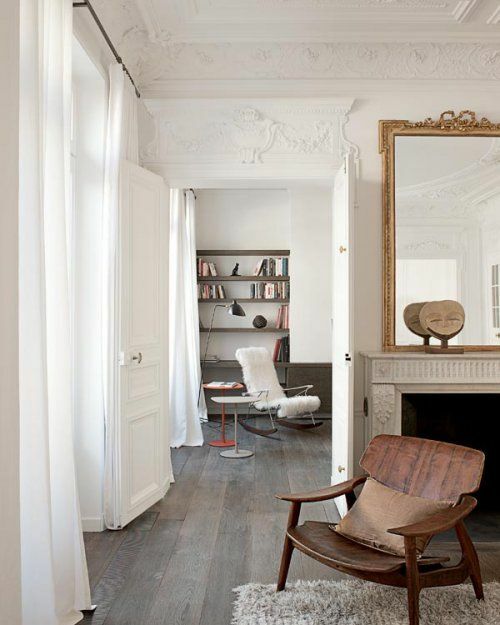 Whichever style of accent chair you choose remember, although stylish, it should be functional. Let’s face it, if an accent chair isn’t comfortable, you’re never going to use it and neither will your guests. 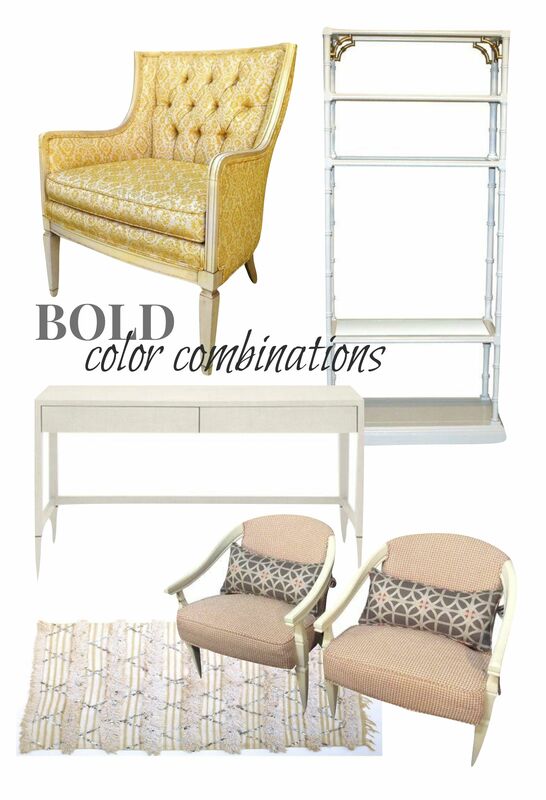 So below I’ve put together some of my favorite rooms with unique accent chairs, and three styled boards showcasing how two of Chairish’s accent chairs can brighten up a room in your home this fall. The Living Room. 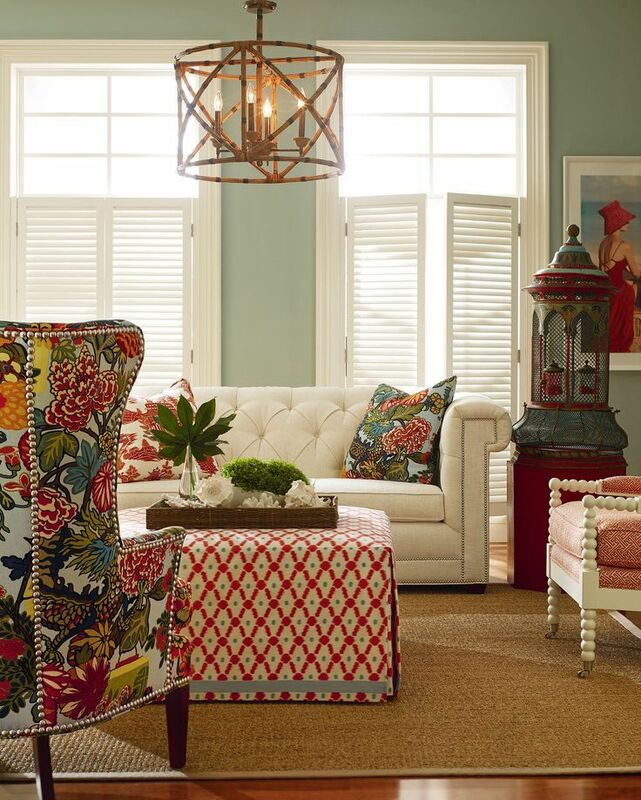 Mixing prints can be quite difficult to do well, especially with home decor, but accent chairs and pillows are a great way to do so. The important thing is to keep both prints within the same color family, so that although the prints may be completely different, they still create a cohesive look. I love this dark wood renaissance style corner chair fitted with a funky blue zebra print cushion, it perfectly blends a modern print and traditional structure, making it a great chair in an entryway, or even an office. Keeping the blue print fabric as a common link, I paired it with this Lee Industries Leather Wing Chair that’s funky, modern yet still traditional. When mixing prints it’s important to choose a common color, as I have done with the blue hued prints on both these accent chairs. The Sunroom. 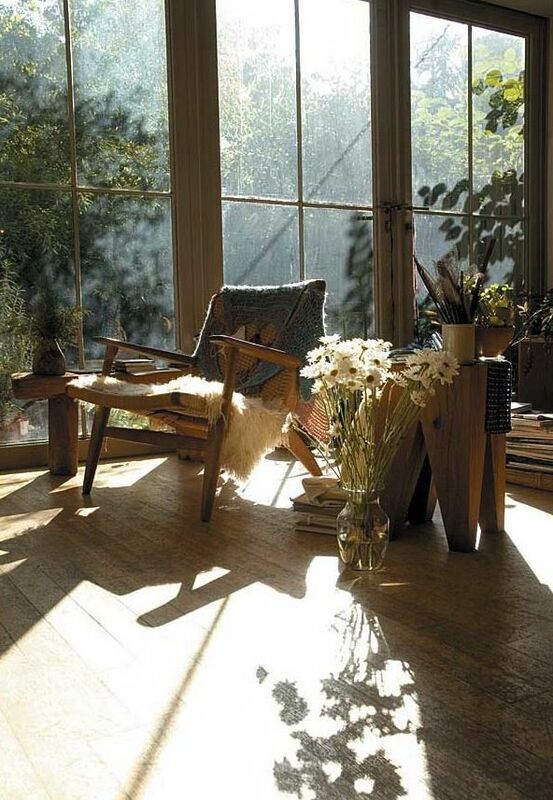 I’m usually smitten over room details in natural textures like rustic woods, especially in a sunroom. 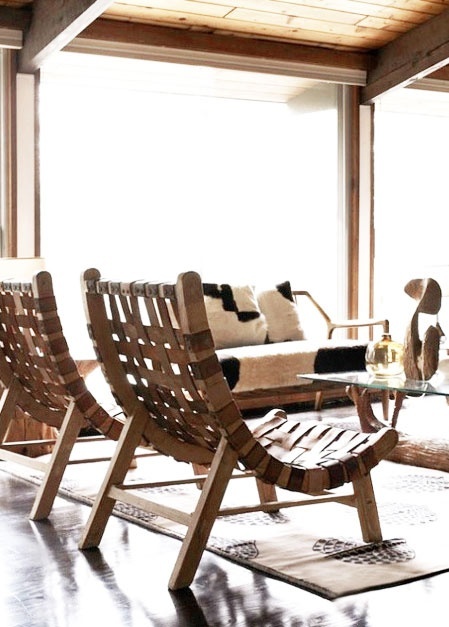 It showcases the beauty of nature indoors, and this Frank Gehry Bentwood Cross Check Chair caught my eye immediately. Its lines are whimsical, reminding me of tropical destinations. They’re perfect for a sunroom or living space with lots of windows. It’s not necessarily a bright color, but its unique design makes it a beautiful accent chair that will sure to be a conversation piece. These fun pair of vintage bamboo Chinese Chippendale chairs aren’t left in their natural state, but I love how their rich oxblood color would bring life around a breakfast table in a sunroom. 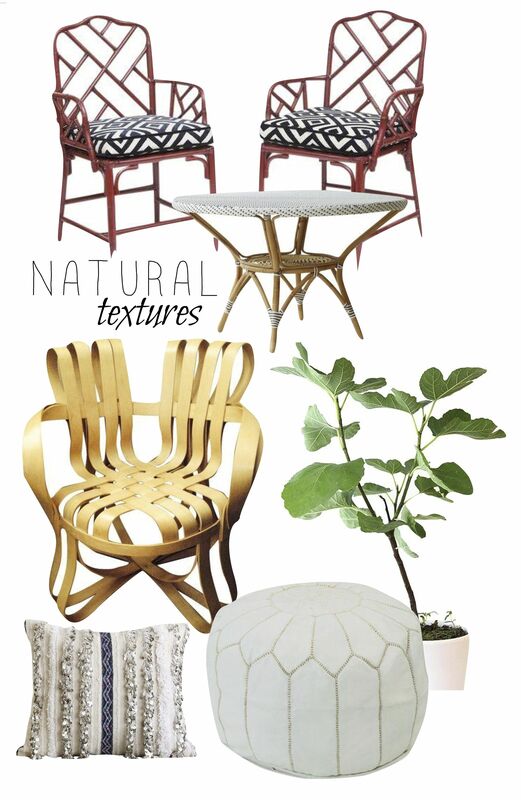 I’d have the amazing bentwood chair in a sunny reading nook, alongside a bright green fig tree and neutral Moroccan inspired pillow to pull the room’s textures together. This post is brought to you by Chairish and all opinions are those of The Dreamery. To learn more about Chairish go here.